There are some books I read that do not actually impact me simply because my life hasn't traveled anywhere near the writer's path. However, that doesn't mean that reading such books are a waste of time. 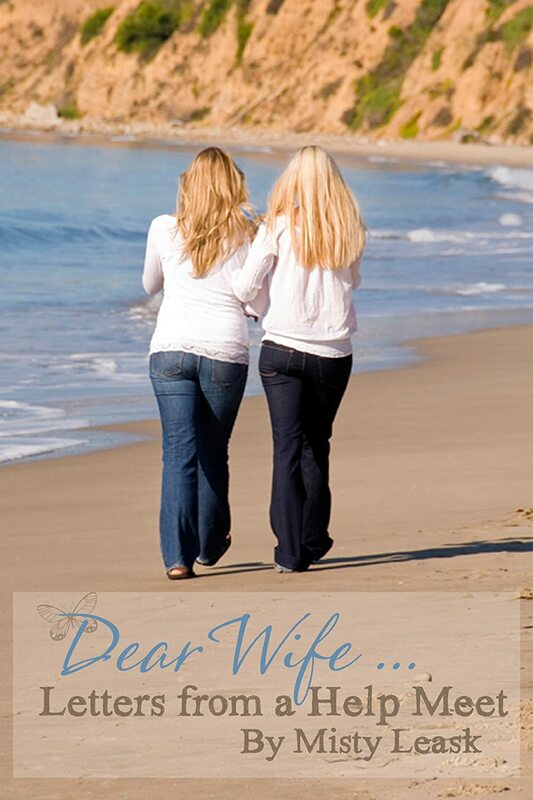 Misty has put together a book that is full of letters she has written to wives who are struggling - struggling in many different areas, so there is something inside this one for every wife, at least at some point in her marriage. Mostly, for me that is, this book was a great glimpse into Misty's life, as she shares her heart with her readers. She shared how life was not matching up to her dreams of what marriage should be, how that reality showed how her expectations had to change and how she slowly changed her perspective to see how God had planned a wonderful marriage for her and a joyful life. Although she does admit that life does not always make it easy to see the wonderful or the joyful. Each chapter is a short letter to a specific wife in need, where Misty shares how she has felt those feelings. the wife who feels unloving. And then each chapter ends with a sweet prayer for "each" wife. Granted you could feel like one particular wife today, and then none the next... these are words that will be there for when you need a little extra encouragement. 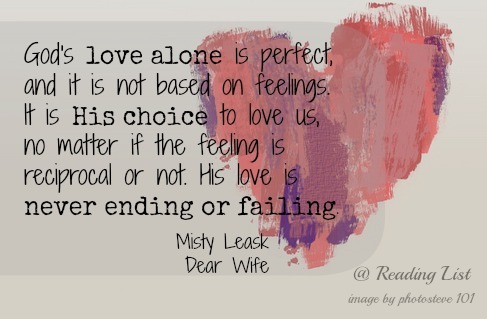 If you are looking for some encouragement from another wife today, this might just be perfect for you! Or like me, you might simply enjoy this one as a way to see into a different life and grow your heart. Misty has done a great job of collecting other's reviews of her new book, might I say they are great! Check them out over here. 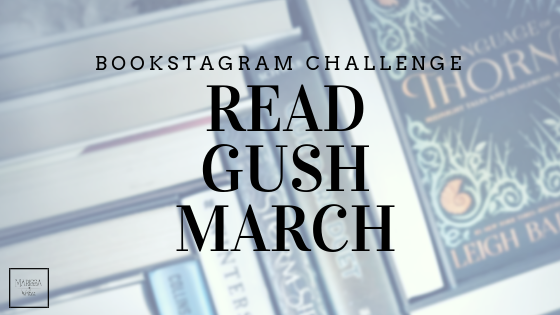 Do you enjoy reading stories of other's lives that are different from you in order to grow? I'd love to hear from you today, share your "different" story! 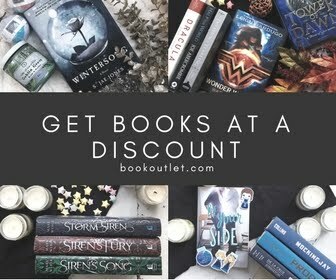 If you are considering adding this book to your library, might I suggest going through my affiliate link so your purchase would also support Reading List? Thank you so much!